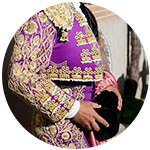 The province of Jaén is one of the largest number of bullfighting venues and celebrates more celebrations of our country. Segura de la Sierra has one of the oldest, quadrangular, and in Úbeda, Baeza, Linares and Andújar we find jewels built in the nineteenth century. 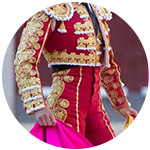 The city of Linares, with a large bullfighting history, celebrates its Fair in honor of San Agustín in the month of August. 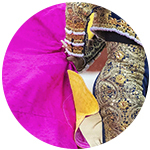 It is celebrated at the end of August on the occasion of the San Agustín Fair. It usually consists of a bullfight celebration. 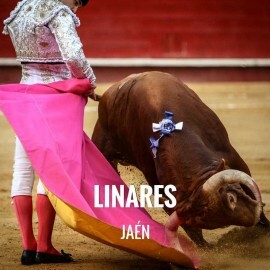 How to get from Jaén to Linares: Linares is located 49 km from Jaén (35 minutes by car). How to get here | Driving Direction. We regret to inform you that, currently, Servitoro does not have tickets for this show, but we recommend other bullfighting experiences a few kilometers from Linares. Servitoro, bullfighting news of Linares Bullring, Jaén.